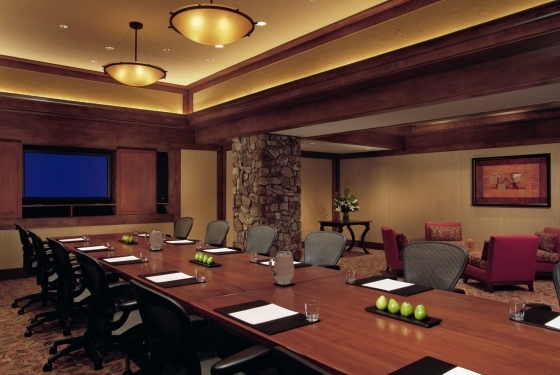 Book your next Colorado luxury mountain meeting at the newly renovated Park Hyatt Beaver Creek Resort and Spa. 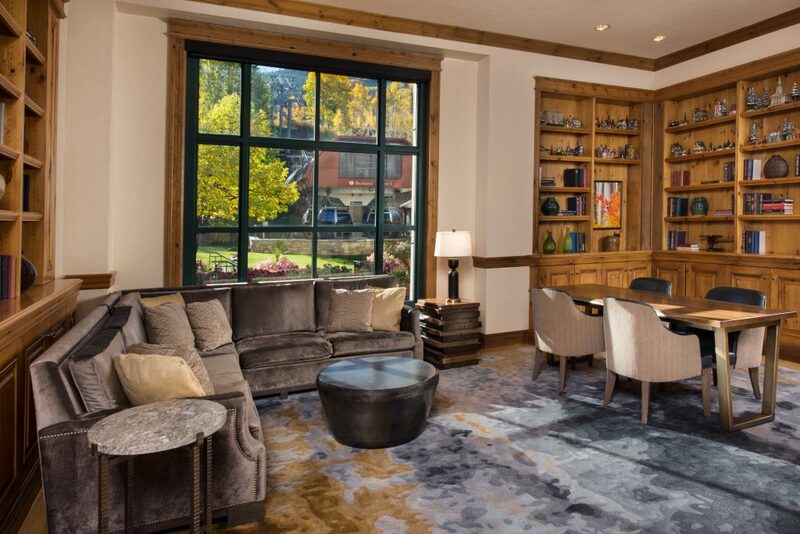 In the heart of Beaver Creek Village and steps from the ski lifts, the year-round resort presents world-class dining, shopping, and every mountain activity imaginable right at your doorstep. 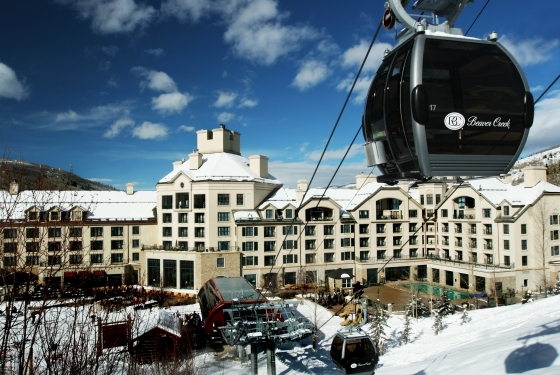 Truly the best location in Beaver Creek. 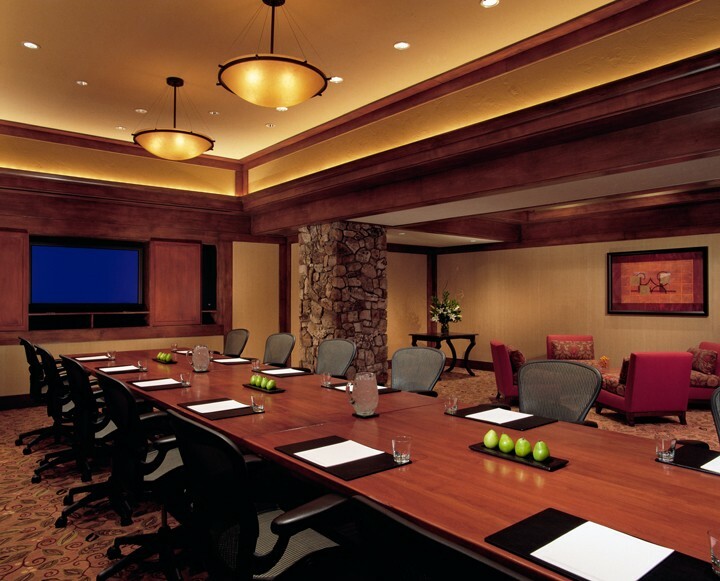 Find newly renovated meeting space filled with natural light to the property. 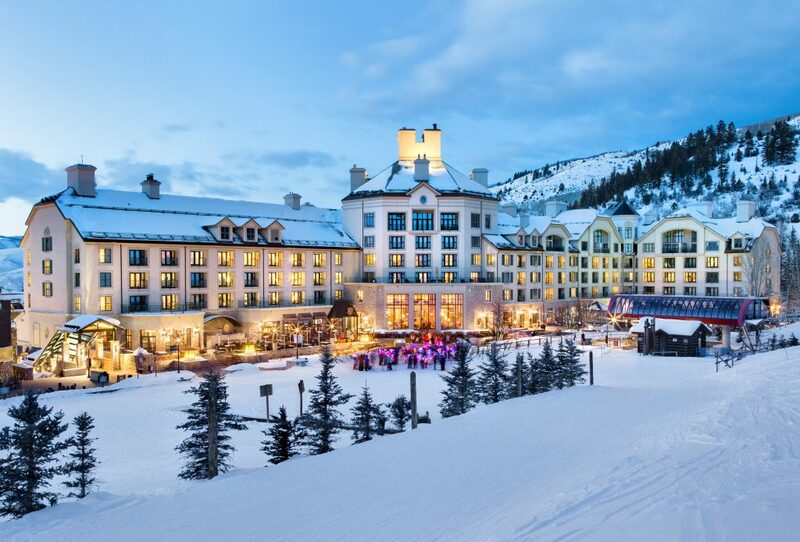 Our outdoor mountainside lawn is perfect for your special events while over 25,000sq ft of event space allows room to host destination meetings or small corporate retreats. 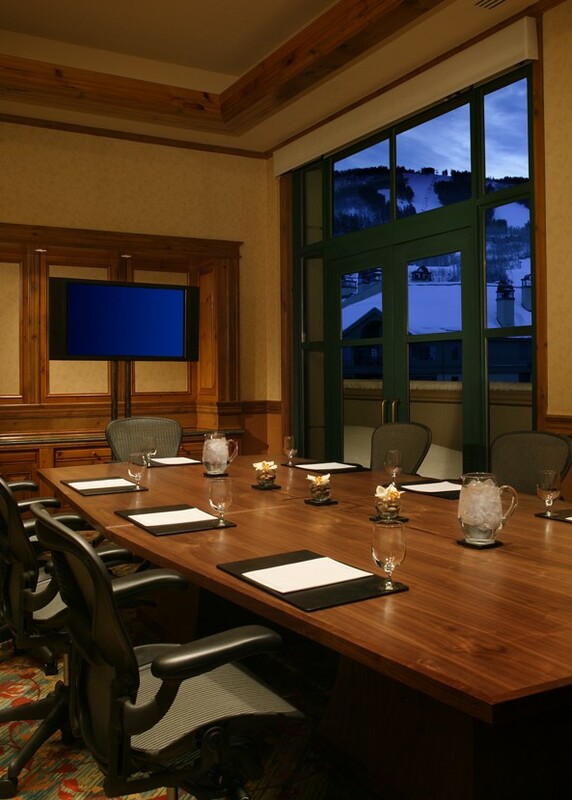 Host a business meeting in our elegant boardrooms powered with state-of-the-art technology, enjoy social gatherings in the junior ballrooms or plan for the perfect team building retreat using our entire 20,000 square foot Beaver Creek conference center. Our experienced meeting and event planners are ready to work with you to put together the perfect function to fit any budget, theme and size. 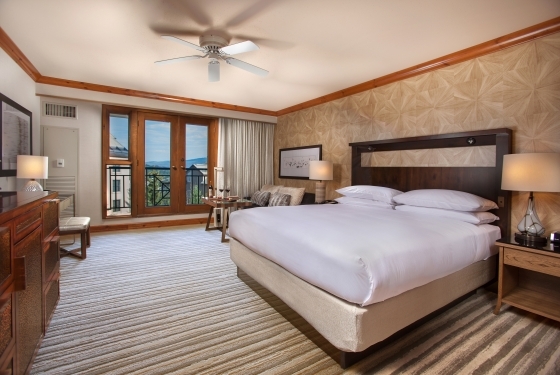 The newly renovated guest rooms at Park Hyatt Beaver Creek bring a fresh, mountain contemporary look to all 190 guest rooms, incorporating the look and feel of the majestic Colorado Rockies but in a modern and exciting way. Allow us to create a wedding as individual as you. 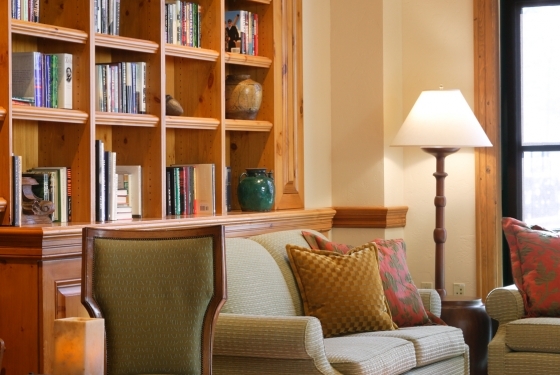 From our unparalleled service to culinary expertise to the wide variety of places from which you can choose. 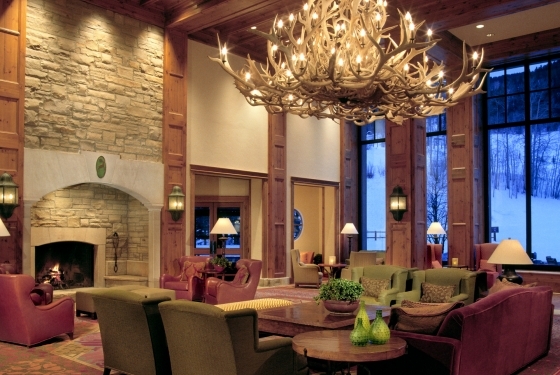 Your Colorado destination wedding in Beaver Creek will be everything you’ve always envisioned. 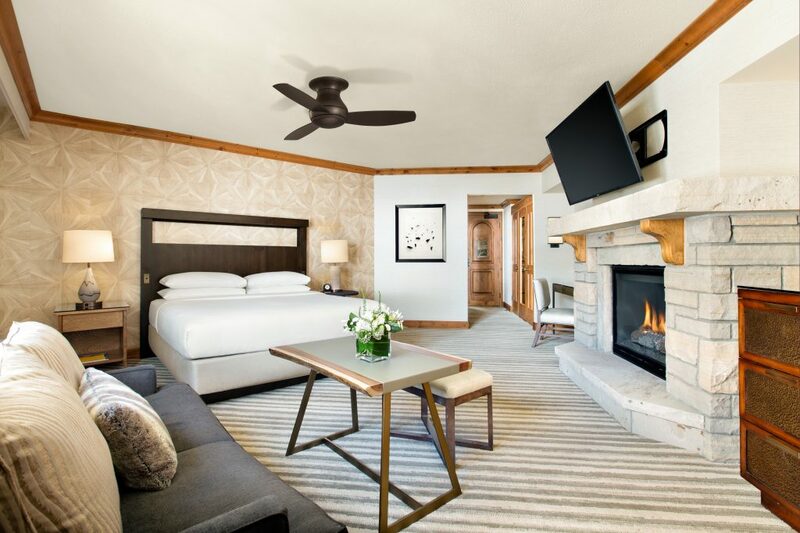 Whether you dream of a lavish formal banquet for hundreds or an intimate mountain ceremony, our beautifully decorated rooms and scenic spaces will set just the right tone for your perfect day. 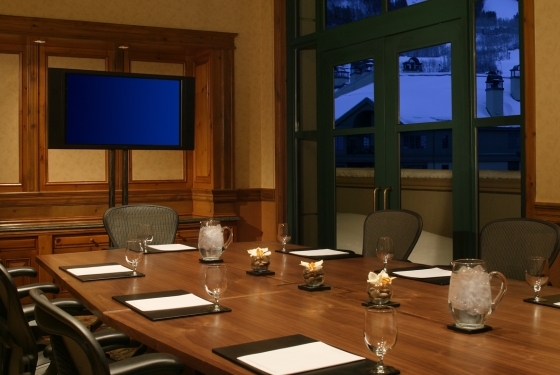 Situated in scenic Vail Valley, our Beaver Creek wedding venues include over 20,000 square feet of indoor and outdoor areas for the ceremony of your dreams. 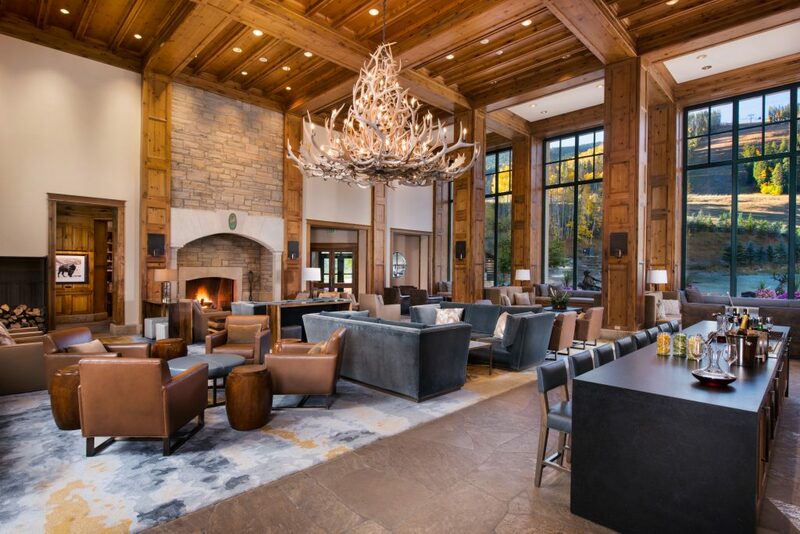 From the rustic charm of a newly renovated ballroom to the fresh air of our lush outdoor lawns, you’re sure to find an inspired setting for the happiest day of your life at Park Hyatt Beaver Creek. Our wedding specialists will ensure that every detail is anticipated and exceeded, from catering and décor to centerpieces and lighting.